Little Bennett, what can I say about him? He was sleepy, content and incredibly tiny. 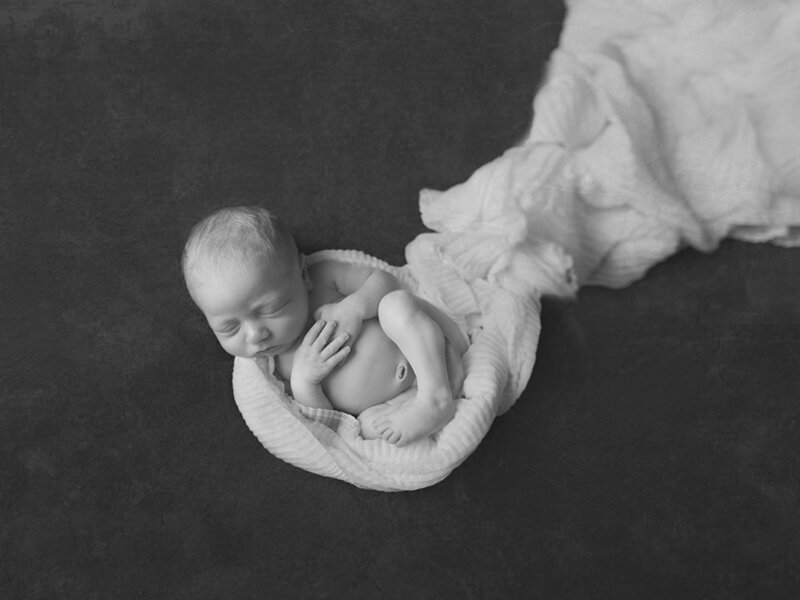 His newborn session went incredibly perfectly and I got lots of wonderful images of him. Greys, blues, creams and whites are the colours I used for the session. Bennett's grandparents were there for the session too. It's always nice when grandparents are included in the session. Here are some images of little Bennett, hope you enjoy! 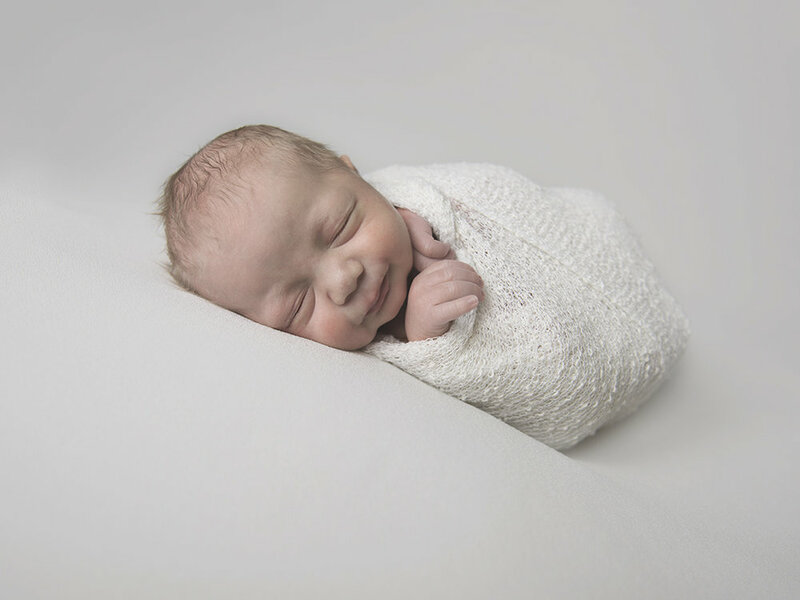 I'm a newborn photographer in SW Calgary. I specialize in newborn photography and have a custom studio especially for your new addition.